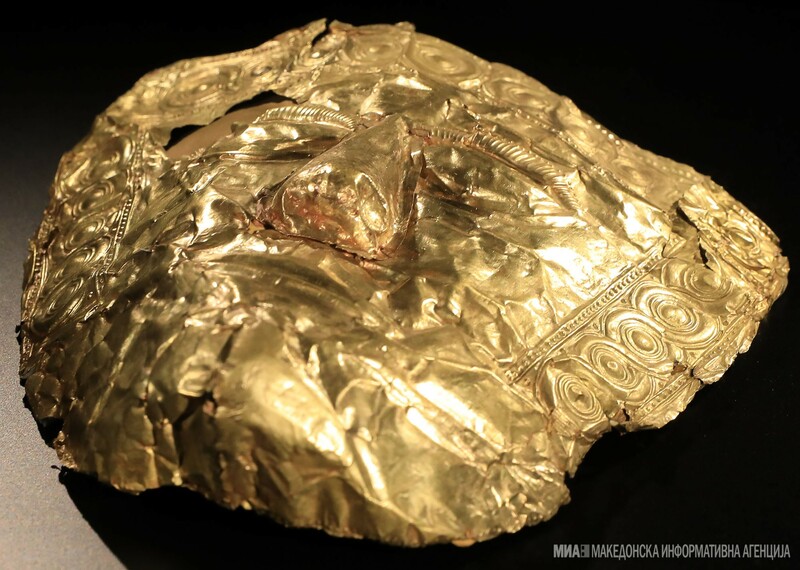 The golden burial mask featured on North Macedonia's 500-denar bill has left the Belgrade museum for the first time to be displayed as part of Skopje's Archaeological Museum's 100 Years of Trebenishte. 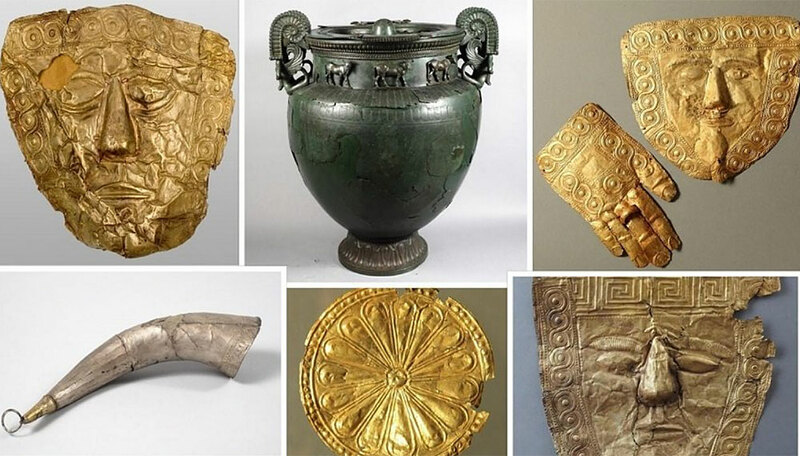 Skopje, 23 March 2019 (MIA) – The golden burial mask featured on North Macedonia’s 500-denar bill has left the Belgrade museum for the first time to be displayed as part of Skopje’s Archaeological Museum’s 100 Years of Trebenishte. The exhibition dedicated to a century’s worth of excavations at the archeological site near Ohrid will run through late August. The mask was discovered by Belgrade archaeologist Nikola Vulic in 1932. 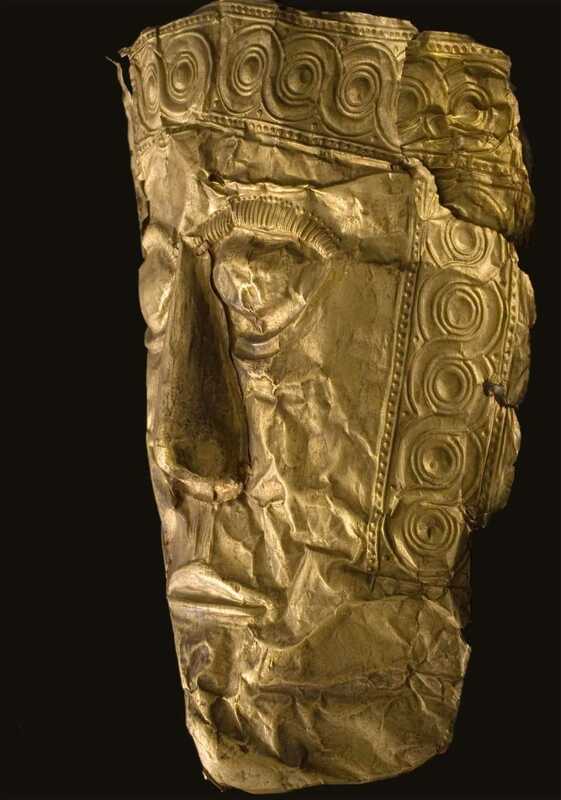 It is one of the four masks dating from the sixth century B.C. from the Trebenishte necropolis being on display. The other burial masks, he said, belonged to male rulers. 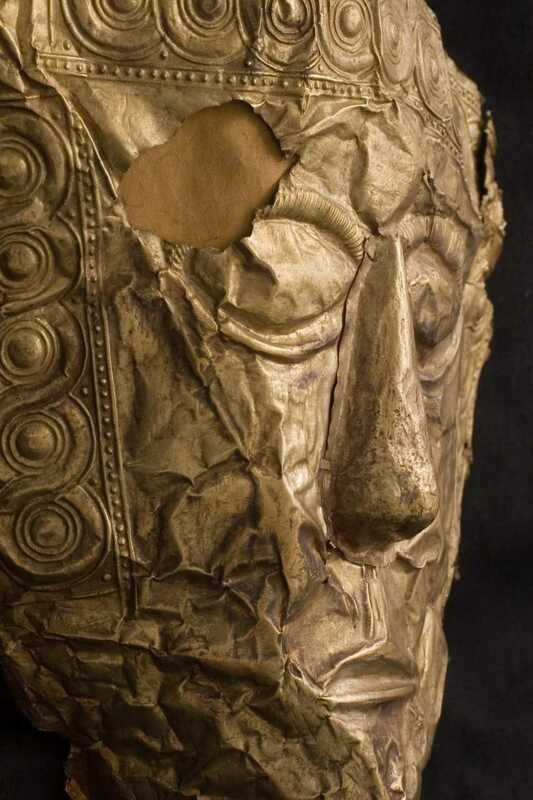 The masks, placed on the face or hands of the deceased, were part of a ritual to make them immortal, Ardzhanliev said. The exhibition was curated by Ardzhanliev, Vera Krstic, and Krsto Tchukalev to mark 100 years since the accidental discovery of the Trebenishte site near Ohrid on March 20, 1918. Over 400 bronze, silver, gold, ceramic, amber, and glass items are being shown. 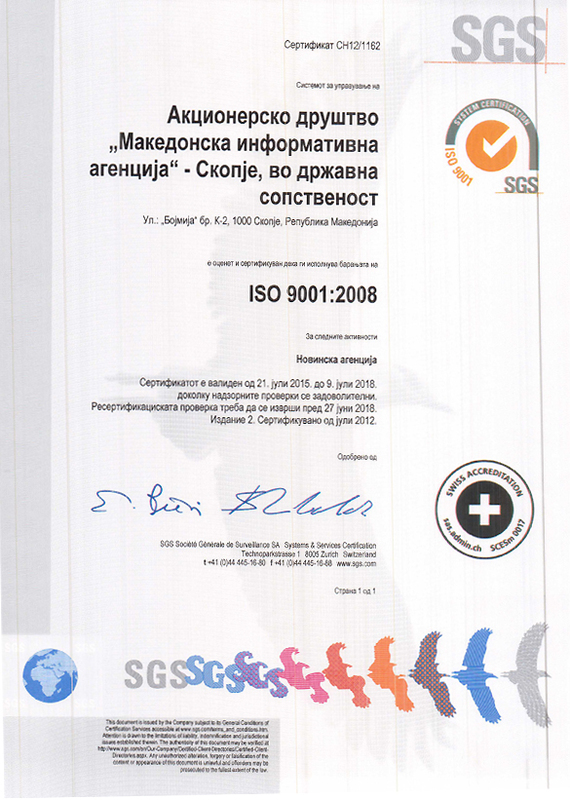 They are all described in detail in the 408-page exhibition catalog produced by the Museum and including 26 expert commentaries by contributors from North Macedonia, Bulgaria, Serbia, the Czech Republic, and Germany.